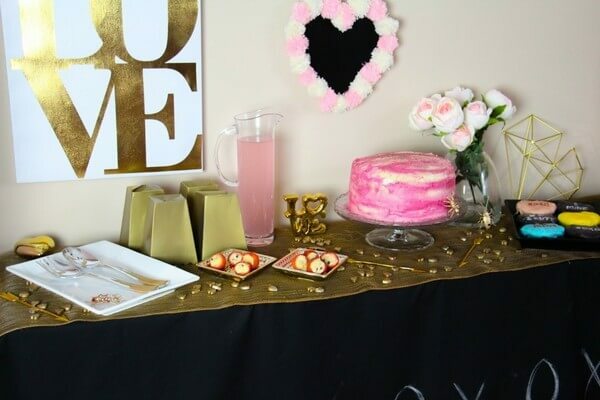 Today, I’m so excited to share with you a fun and easy Valentine’s Day set-up perfect for kids or adults – and some tips to make throwing your own parties easier. 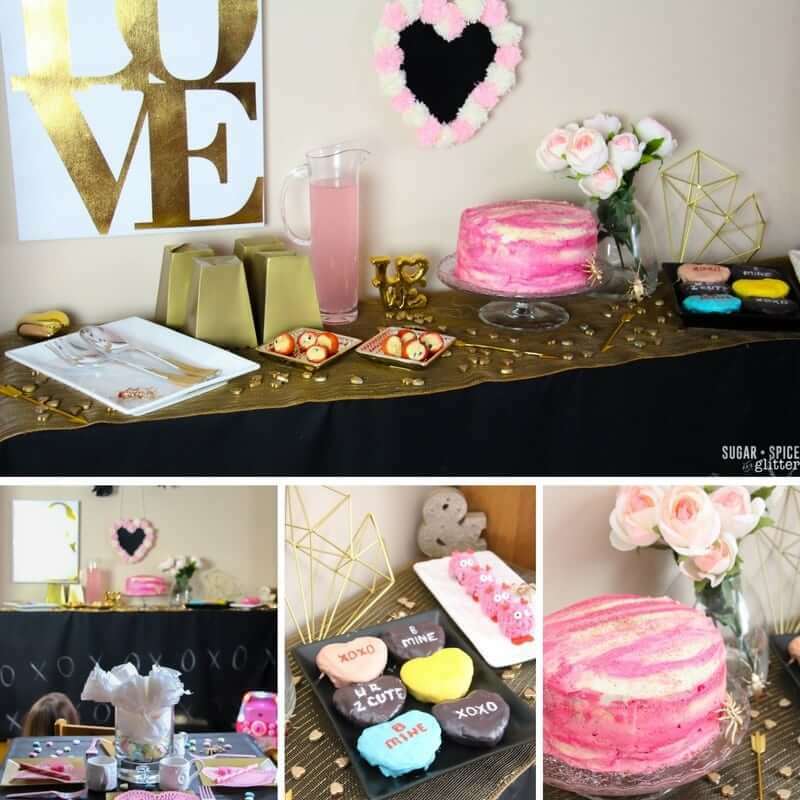 We love throwing parties for just about any occasion, not just birthdays. While we get a regular theme-planning fix with our family movie nights, we probably throw a small party for friends about once a month. Sometimes we get our inspiration from a special event or holiday, but any excuse will do for us! Recently, a friend commented to me that she would find it too stressful to regularly entertain like we do, which I completely understand. Prepping not just the food, but activities, play lists, and choosing the right guest list is one thing, and then adding on cleaning the house before and after guests along with all of those other things can be overwhelming. And when you’re overwhelmed or stretched for time, that’s when things can get stressful and expensive. 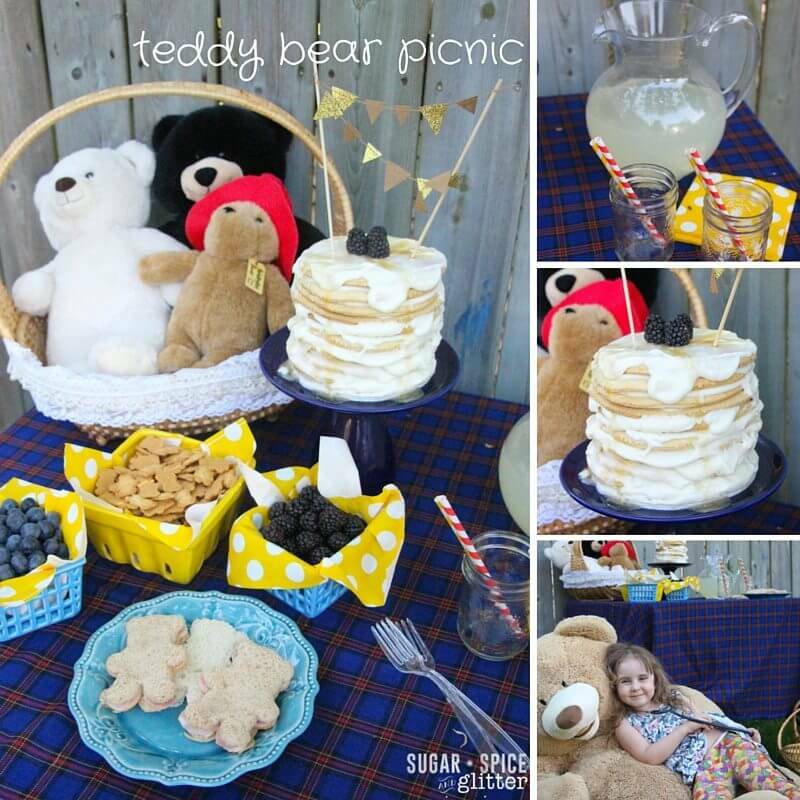 I couldn’t afford to throw these cute parties all of the time if they were time-intensive or expensive. 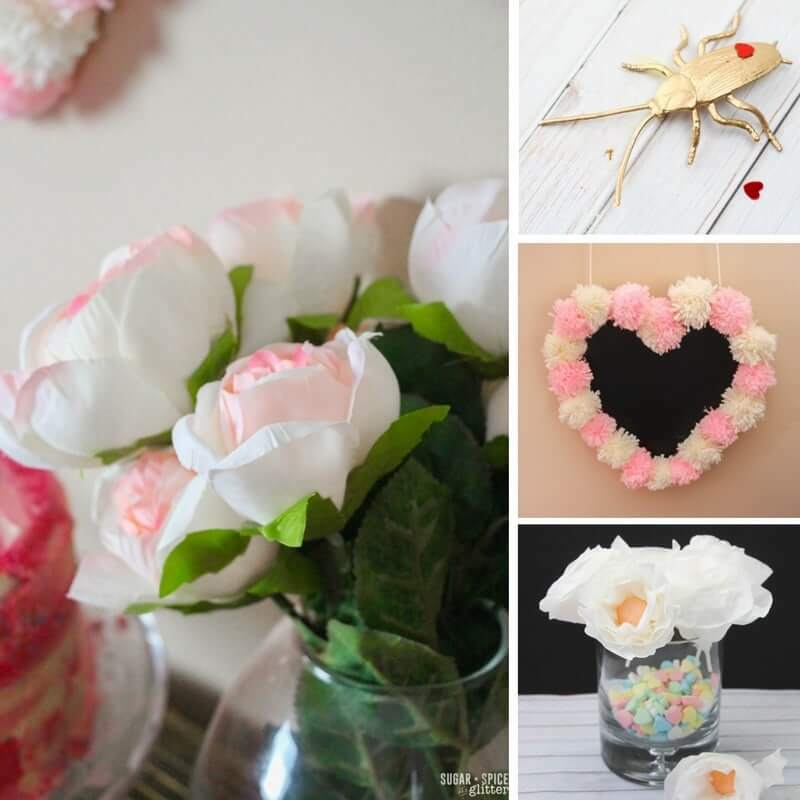 In general, I budget about $100-150 (depending on the number of guests) and I do a few simple DIY projects in the weeks leading up to the party so in the day or two before, I just have to worry about making the food and prepping the space. Deep clean the house and plan your party space based on guest list, weather, etc. Assess your plans and make adjustments – cancelling DIYs, changing the menu, etc. 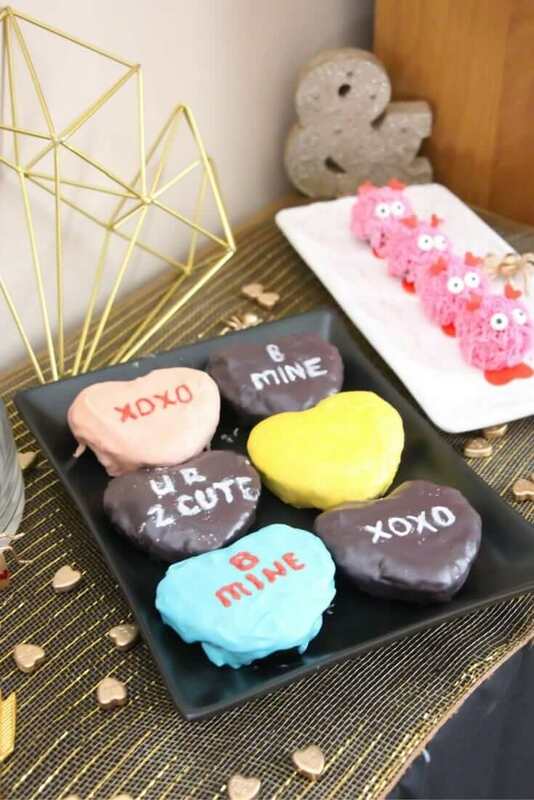 I wanted to do something a bit different than the typical pink, red and white Valentine’s Day set-up and our easy Pom Pom Chalkboard Heart craft served as the inspiration (and color palette) for this party. Having three colors lets you have more flexibility and creates a more visually dynamic color schemed than sticking with two colors. 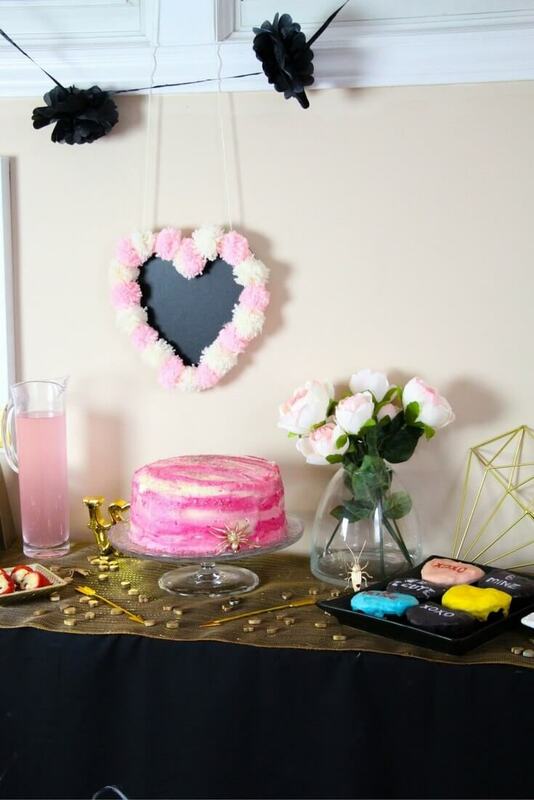 We went with (chalkboard) black, gold and pink with a smattering of white pops. Cleaning for the party is actually a welcome occurrence for me – a deep clean is always a good idea but a deep clean that gets followed by a party? Talk about a reward for good behaviour! I remember my mom always getting stressed and upset before company came over – furiously trying to clean the house, coral the clutter, and keep the kids on task. For me, that’s kind of the opposite of what the party is supposed to represent. Yes, sometimes the house gets out of hand before guests come over but I’m not going to stress myself or Ella out before we need to entertain. I’m not inviting guests that are going to be judgmental over my housekeeping skills – and if the house isn’t perfect before they get here, it’s not the end of the world and it probably won’t impact the party at all. My number one tip is to clean the house in the days before the party rather than leaving it to the day of the party. 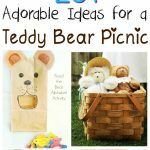 It’s less stressful and you can adjust the other plans to accommodate any unforeseen issues – trimming a recipe or two from the menu, or changing an activity to be outside, etc. After that, clean as you go – tidying up the dishes and your crafting space after each project so that doesn’t all pile up into a giant workload. Make sure to check your cleaning supplies before you shop for the party so you don’t realize you’re out of something in the middle of cleaning. 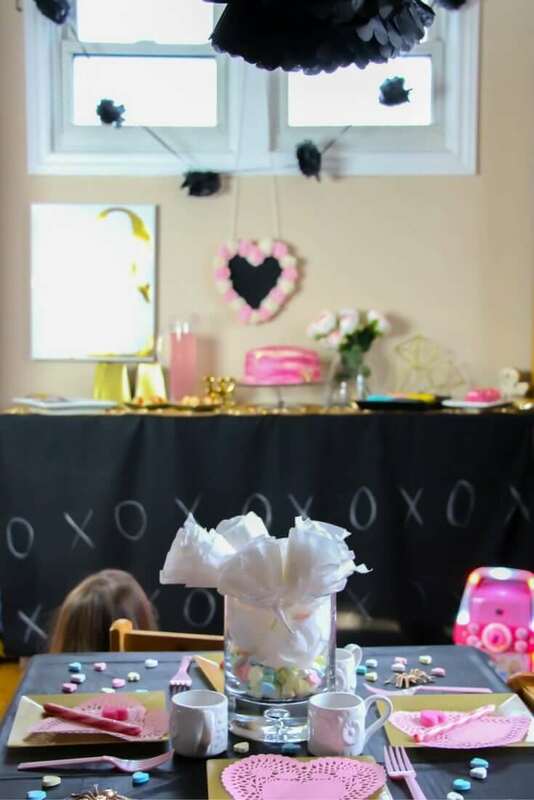 For this party, I gave the new Scotch-Brite® Scrubbing Dish Cloths a whirl and was really impressed with their versatility – they can scrub, wipe and dry dishes in the kitchen or tackle stuck-on messes in the playroom. 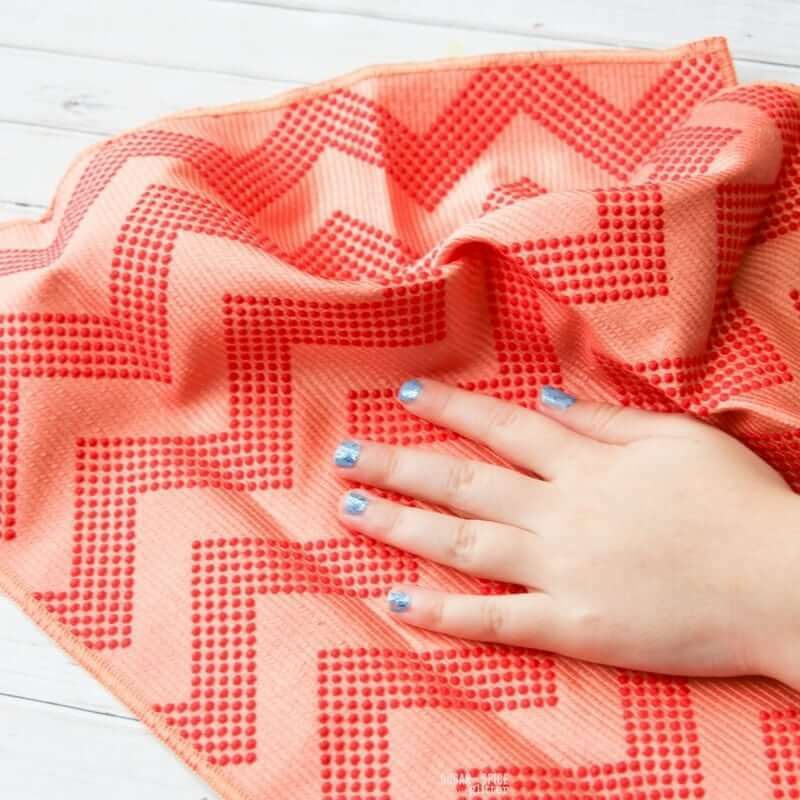 They are also fully washable, reusable and sturdy so it’s one less thing to have to remember to buy – and I love being able to buy good-quality re-usable cleaning materials to lessen my environment impact. I try to serve food at the parties that I can double the batch and serve to my family or daycare kids the next day. 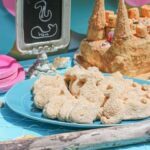 Coordinating your food to the theme is a bonus, but the focus should be on delicious food that can be easily made in large enough quantities. 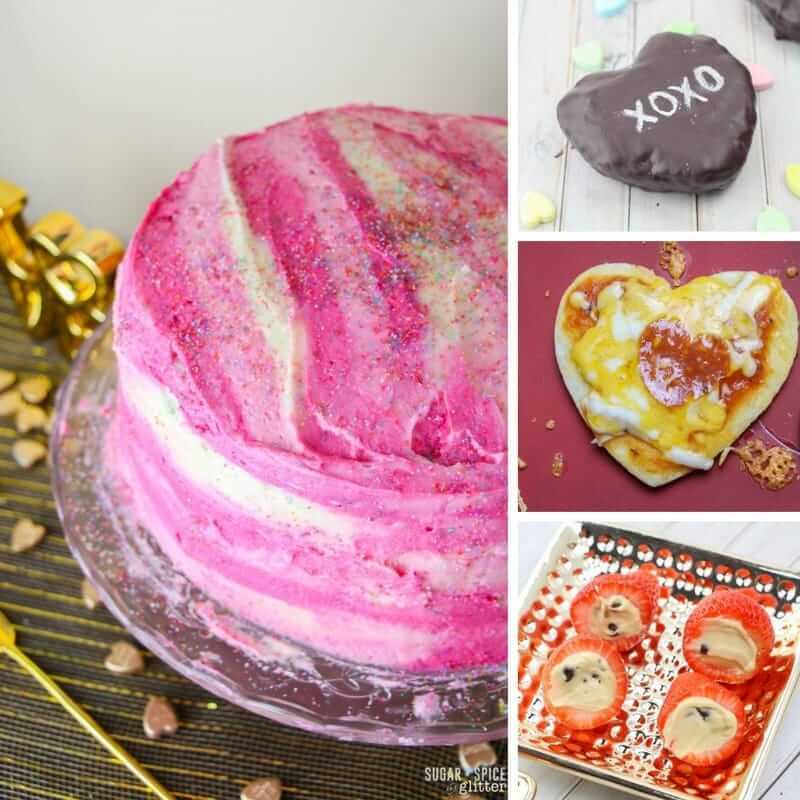 If it’s a kids’ party, you can also involve kids in the food prep as a party activity – for this party, the kids made their own heart-shaped pizzas and that also served to ensure that all kids were happy with their food. 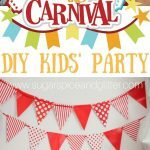 I always have a few no-prep activities planned as back-up, whether it’s karaoke or simple minute to win it games, just in case the kids get antsy or a planned activity doesn’t pan out. Usually, though, we don’t actually end up doing all planned activities for a party – the kids have their own agendas and as long as they don’t get into trouble, I give them free reign. 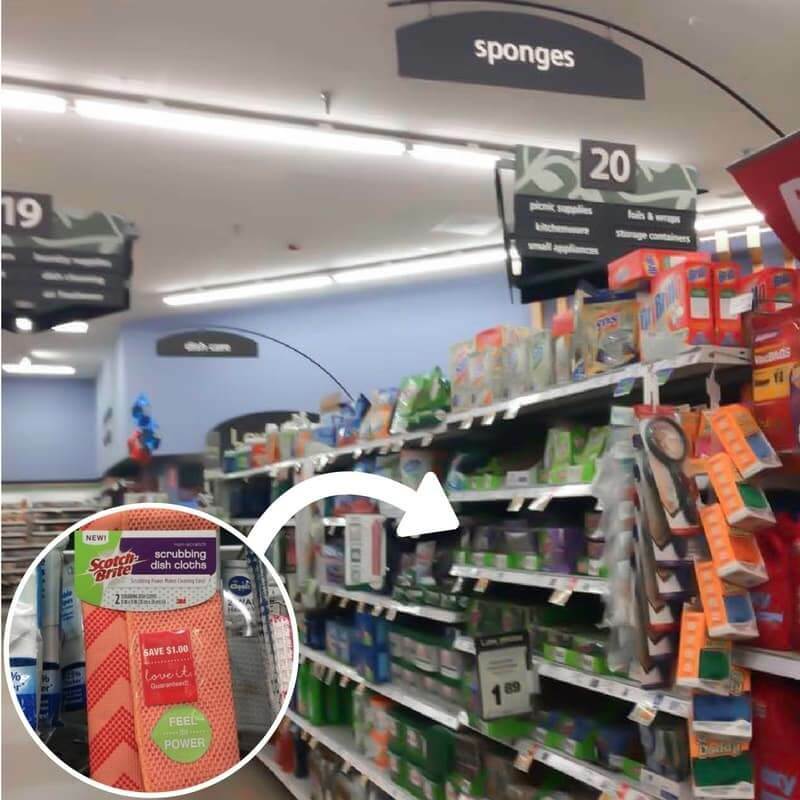 We grabbed our Scotch-Brite Scrubbing Dish Cloths from Kroger where we took advantage of the in-store strip offer for $1.50 off 2-pack promo. 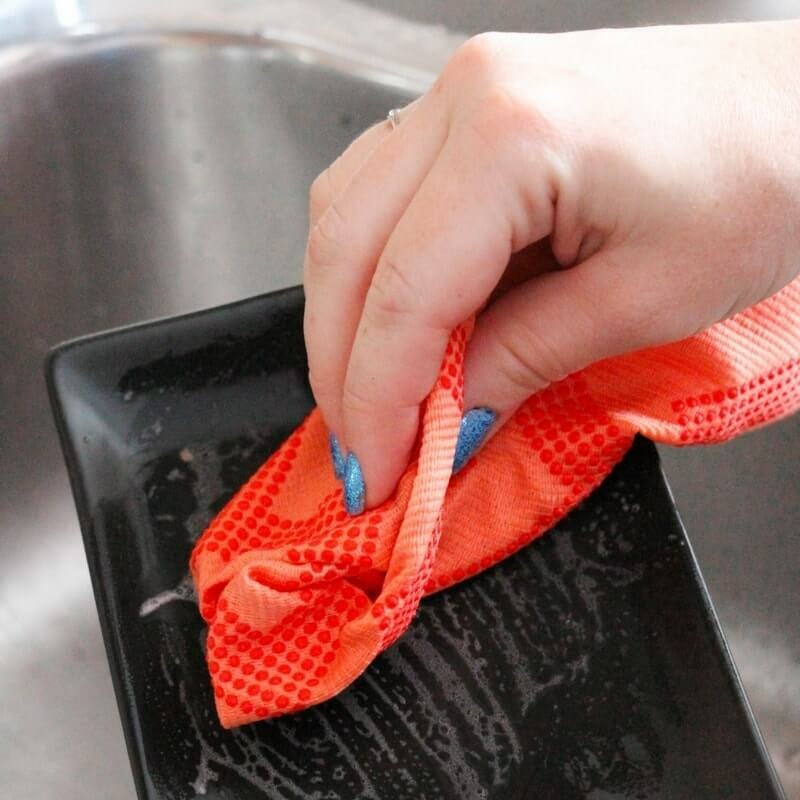 Visit this site to see what other bloggers have done with their Scotch-Brite Scrubbing Dish Cloths. 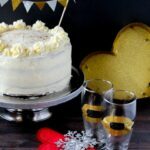 I hope our Black & Gold Valentine’s Day Party inspired you – what are you planning on doing for Valentine’s Day? 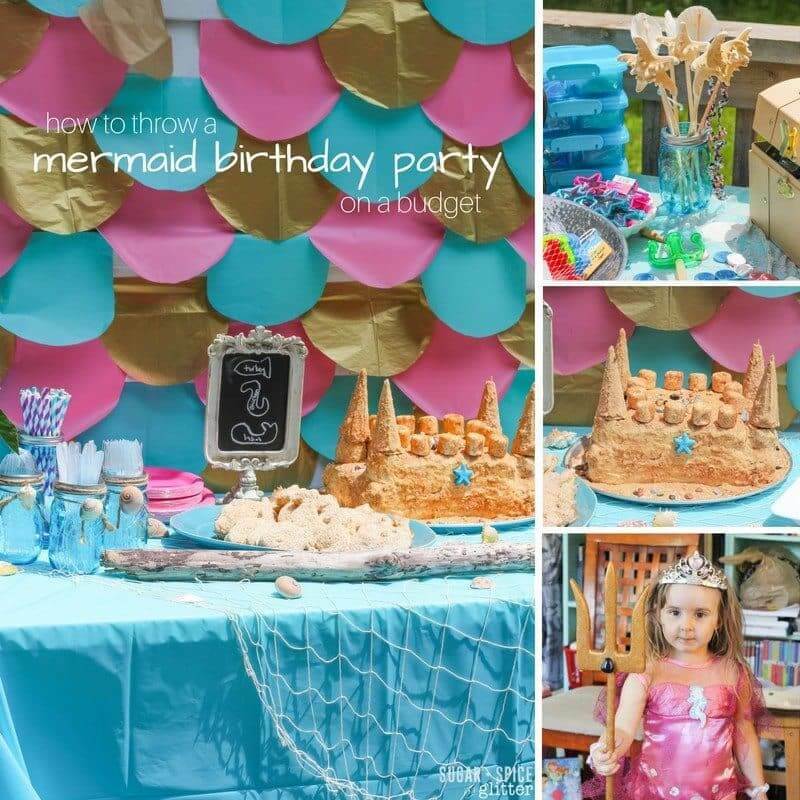 For more fun and easy parties on a budget, check out our Mermaid Birthday Party or Teddy Bear Picnic party set-ups!